Our 2011 John Easson Award Winner was Osian Pryce. His debut was on the 2012 British Rally Championship. 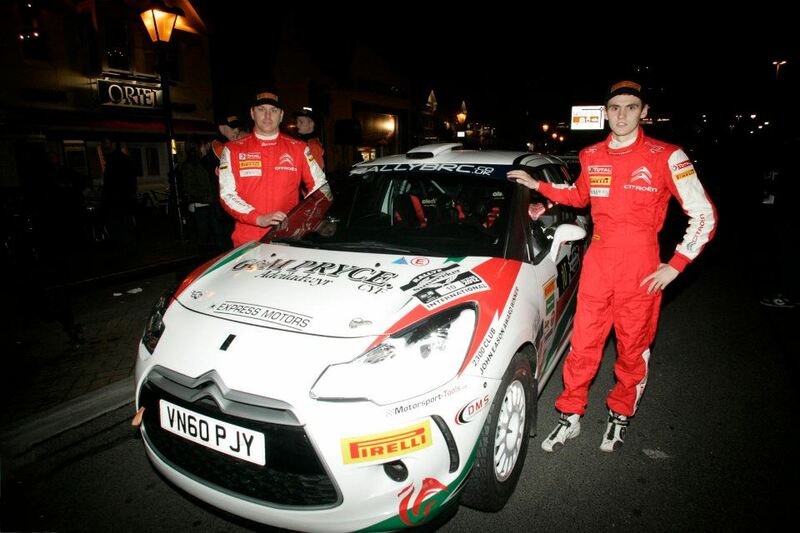 Osian has finished the first round of the series the International Rallye Sunseeker in 4th overall position. Osian was seeded at #10 on the rally and ran under the John Easson Award as his entrant, His tie up with the award was mentioned quite a few times by the event commentators during the course of the rally. Osian had only taken delivery of his new rally car a Citroen DC3 R3T, in the previous week, so it was a very good result in a unfamiliar untested car, I think we will see some good results from Osian as the season progresses. Next Round of the Championship will be the International Bulldog Rally running on 30/31 March.